Proud to say Pulldownit plugin has been nominated for the CG Awards 2015 in the “best plugin” category. 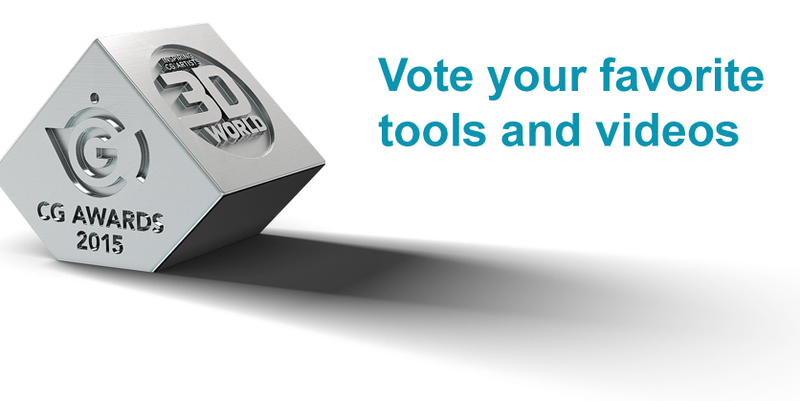 Each year the CG awards by 3D World magazine, rewards the finest art and best tools for animation and VFX. This entry was posted in News and tagged 3d max, cg, maya, pulldownit, vfx by thinkinetic. Bookmark the permalink.